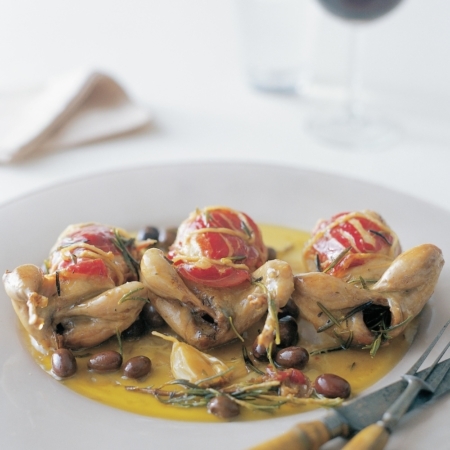 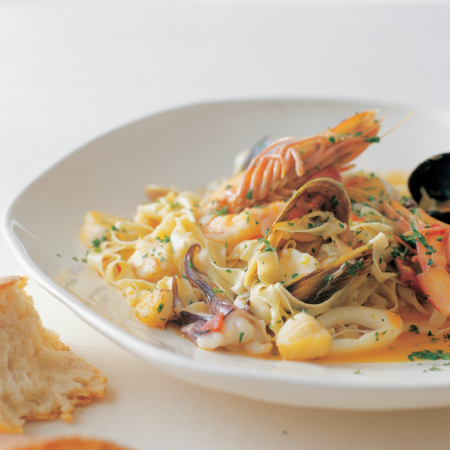 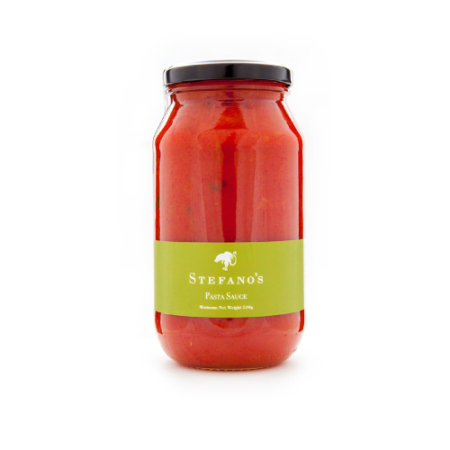 View cart “Pasta Sauce with Chilli” has been added to your cart. 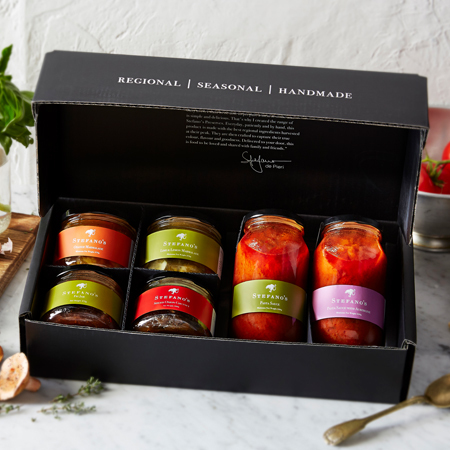 Get a gourmet box of seasonal and locally-made preserves delivered to your door. 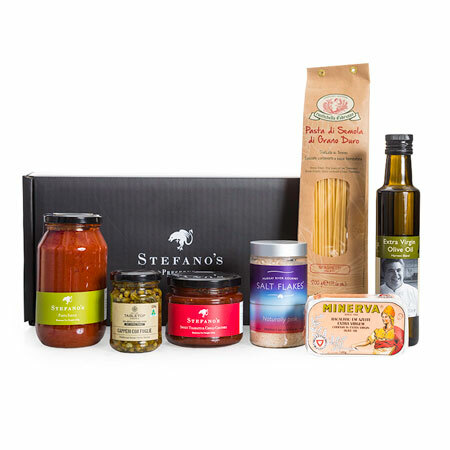 This is one box with all things Stefano, because we believe it’s essential to have beautiful ingredients at hand, everyday. 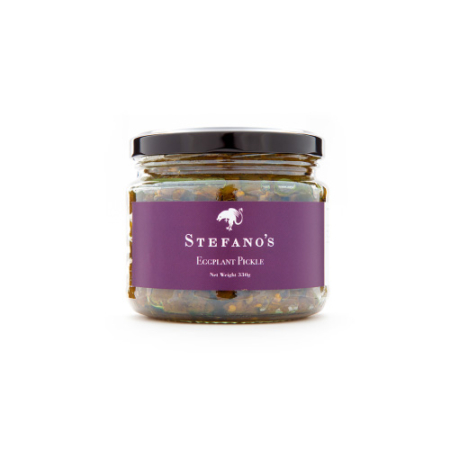 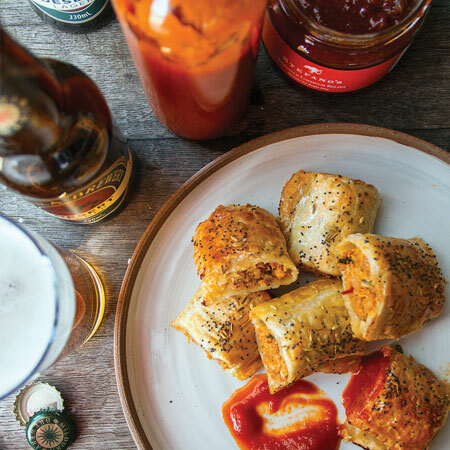 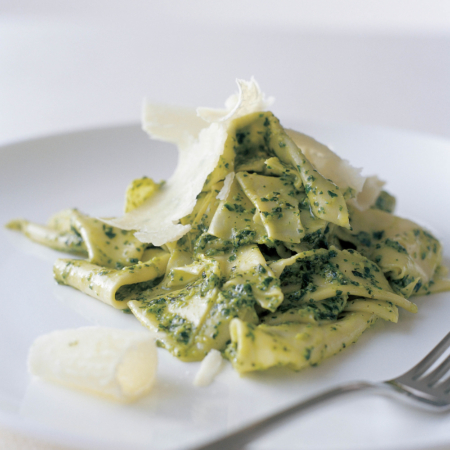 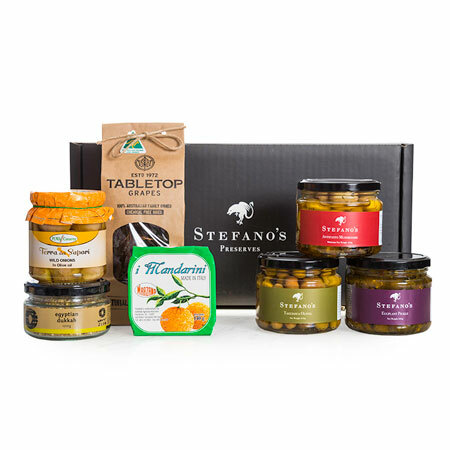 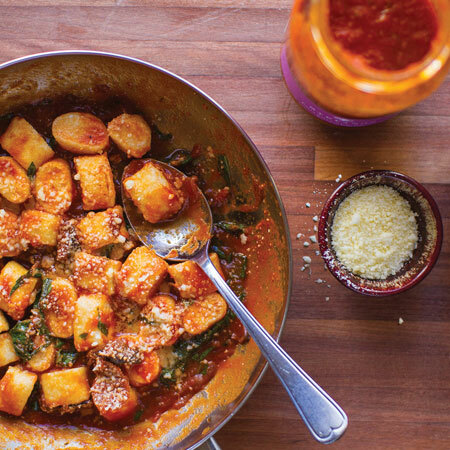 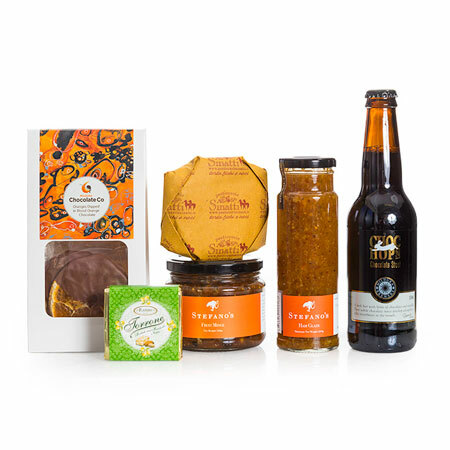 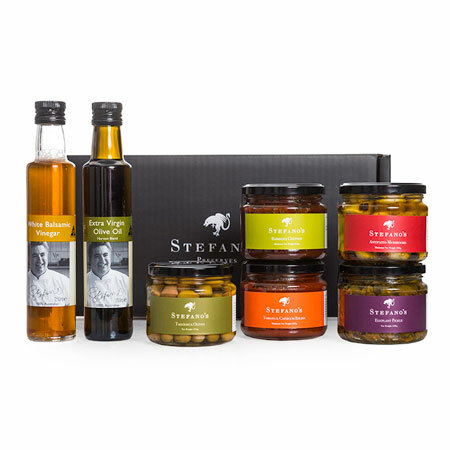 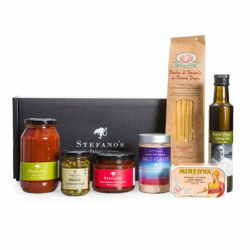 INCLUDES: The Stefano At Home food box contains a selection of six Stefano’s products, including two healthy pasta sauces, chutney, jam, an antipasto and a special seasonal product selected by us.